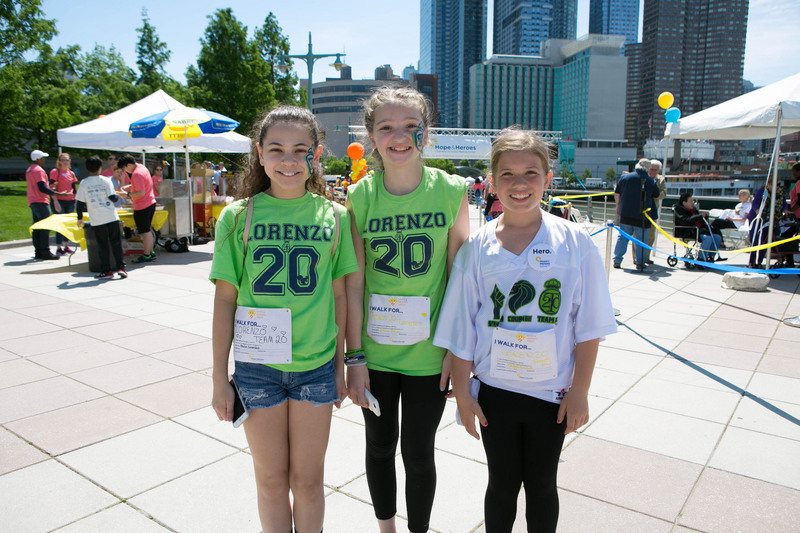 We walk for the children treated at the Division of Pediatric Hematology, Oncology & Stem Cell Transplantation at Columbia University Medical Center. 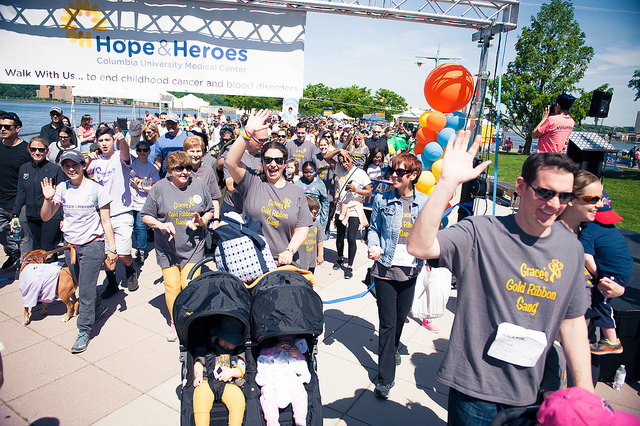 We also walk for our patient families and the relationships that we build along the way. It's those relationships--and support from people like you-- that allows Hope & Heroes to fund the life-saving work at Columbia. “My husband and I wanted to thank you and your incredible team of doctors, nurses, and specialists for the wonderful care you’ve given our daughter over the past three years since she was diagnosed with leukemia. We thank God every day that we were sent to you for treatment. We don’t believe she could have received better care anywhere in the world. We have to compliment you for providing not only the highest level of medical treatment but also for creating such a warm, responsive and supportive environment for your young cancer patients and their parents. Thank you for everything you both did to give us this gift."